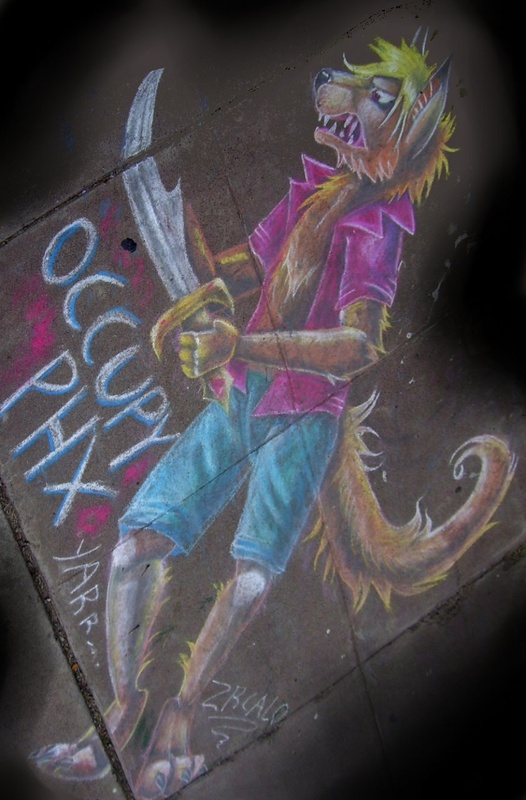 Originally Submitted to FurAffinity.net on Oct 25th, 2011 08:38 AM. Before it was transferred to Inkbunny it had 62 views and 4 favorites. :P drawn outside of firehouse. sorry for bad picture... I took this 4 days after I initially drew it. so it's lost alot of its luster.